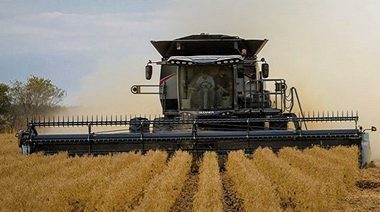 Gleaner has built an incredible reputation for what is important to farmers when it comes to harvesting, such as capacity, grain quality, low loss levels, reduced compaction and serviceability. 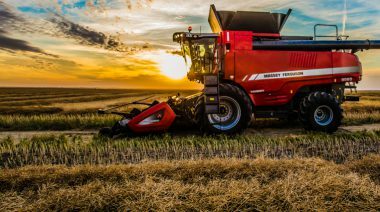 Tier 4 Final AGCO Power Engine is both powerful and fuel-efficient, making the 9505 Series one of the most powerful and efficient combines in its class. 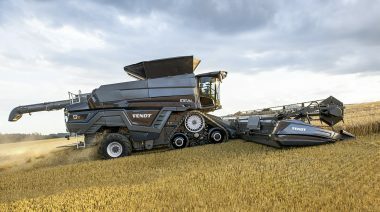 The Ideal combine offers superior performance and exceptional uptime, as well as radically simple operation and maintenance.